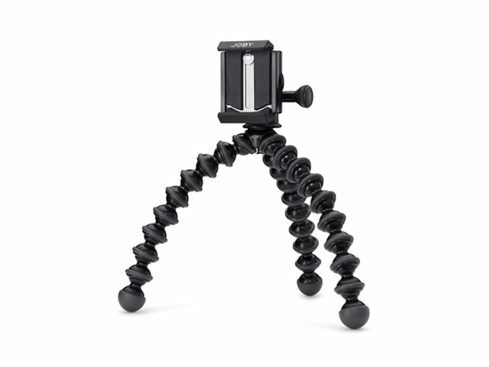 JOBY GorillaPod & GripTight Smartphone Mounts help you get the most out of your iPhone’s camera. 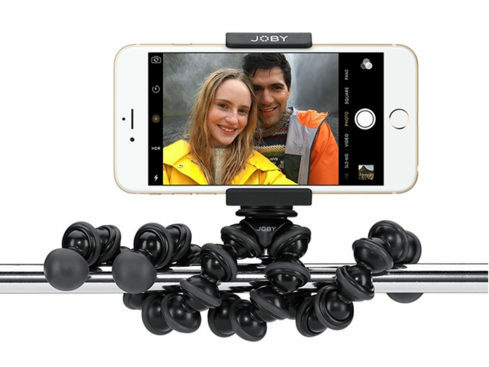 JOBY GorillaPod & GripTight Smartphone Mounts: Universal Mounts to Get the Most Out of Your Device’s Camera – Just $14.99! You take the majority of your photos with your smartphone, so you might as well get creative! 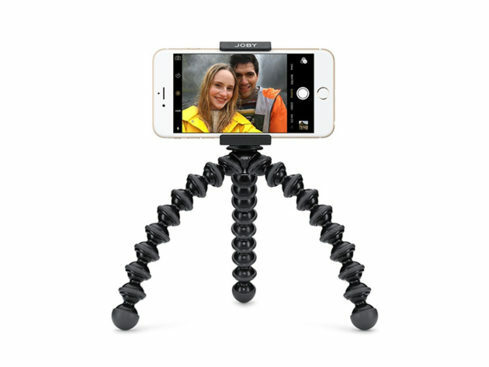 With the GripTight PRO Phone mount, you can secure any smartphone to take awesome photos and videos from fascinating angles. 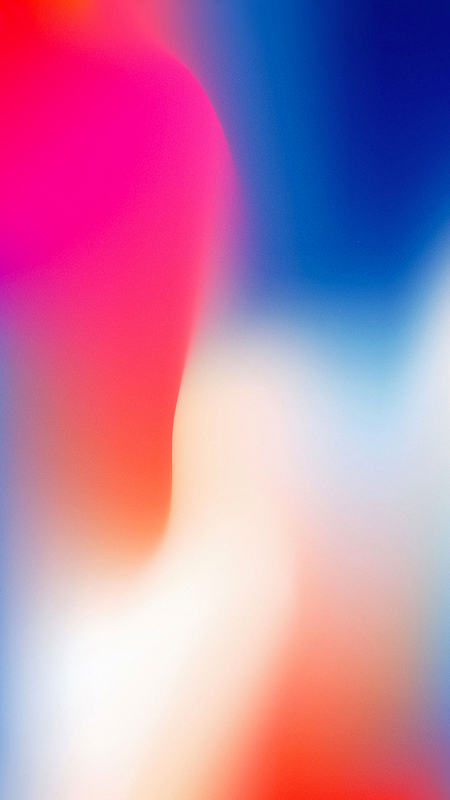 With a flexible tripod included, you can finagle limitless set-ups and open your smartphone photography to new horizons.